President’s Award, Oregon Criminal Defense Lawyers Association (2007). Award of Merit, Multnomah County Bar Association (1997). 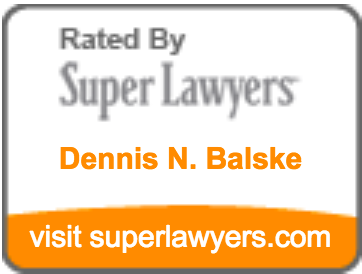 “The Best Lawyers in America 1993;” selected in category of Criminal Defense (also selected in 1987-92). Award of Merit, Alabama State Bar (1989). President’s Commendation, National Association of Criminal Defense Lawyers (August 1989). Robert C. Heeney Memorial Award, Most Prestigious Annual Award of the National Association of Criminal Defense Lawyers (August 1986). President’s Commendation, National Association of Criminal Defense Lawyers (August 1985). President’s Commendation, National Association of Criminal Defense Lawyers (August 1984). Special Award of Excellence, Alabama Criminal Defense Lawyers Association (August 1984). Outstanding Young Men of America (1982).